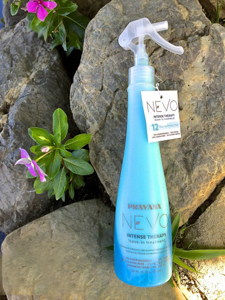 My favorite hair product is Nevo Intense Therapy Leave-in Treatment by Pravana. Here is Pravana’s 12 Tips to Perfect Hair. Enjoy!